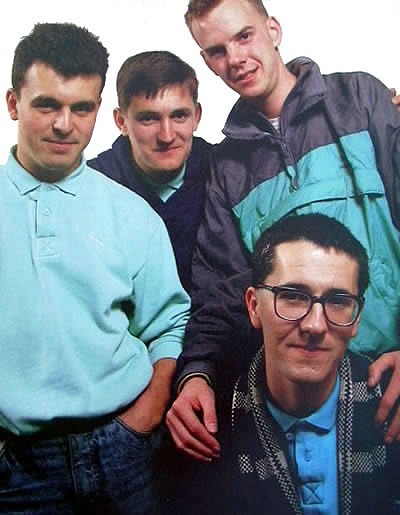 Caravan Of Love was The Housemartins biggest hit single, reaching the top of the UK singles charts during December 1986, although it was beaten to the Christmas #1 spot by Jackie Wilson with the re-release of Reet Petite. The song was the Hull band's fifth single release and was originally recorded by Isley-Jasper-Isley, a trio who were one half of The Isley Brothers. Their version reached #51 on the Billboard Hot 100 in the U.S. in 1985.